What happens on the other six days of the week? There are activities for every age and stage of life. 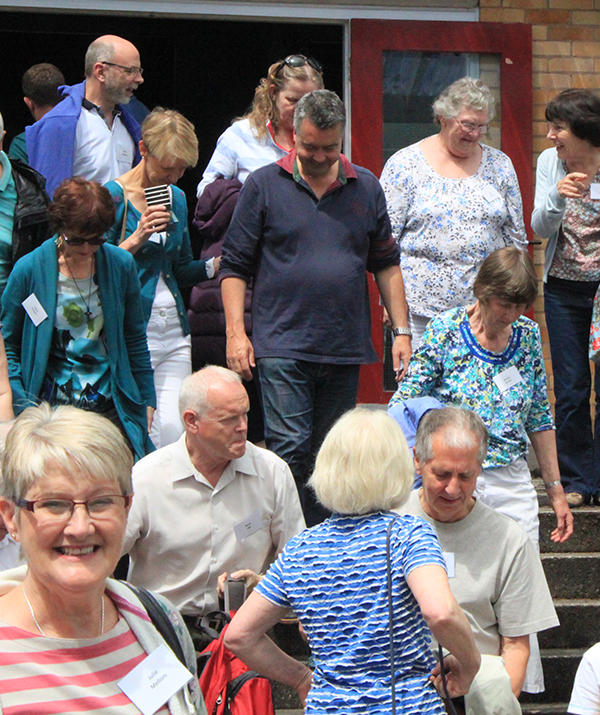 Small Groups are at the heart of our church family life; everyone is invited to join one. We aim to encourage everyone to make a difference wherever they are and whatever they are doing: as parents or children; as people working at home with the family or out and about; as people simply praying and relating to God or regularly relating to others in the ‘marketplace’. 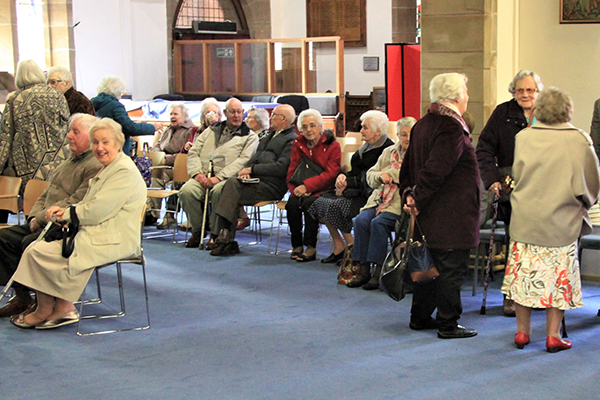 Our midweek activities aim to strengthen and encourage the sharing of our faith. The Alpha Course is an excellent way to explore the Christian Faith and to live as a Christian in today’s world. Please contact the Church Office for details of the next course. 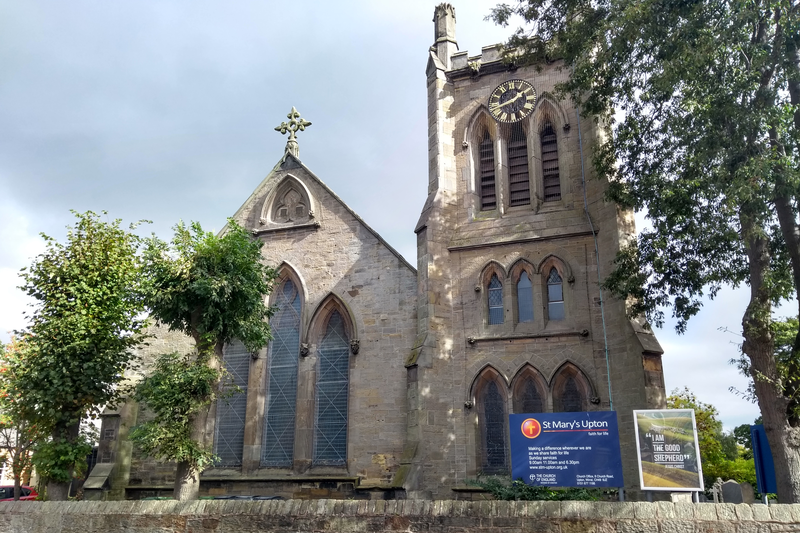 Each Thursday at 2pm about 40 people gather in the church hall for refreshments and a presentation or entertainment by an invited guest or guests. The afternoon concludes with an epilogue. On occasion, a full meal is prepared by a willing group of helpers. 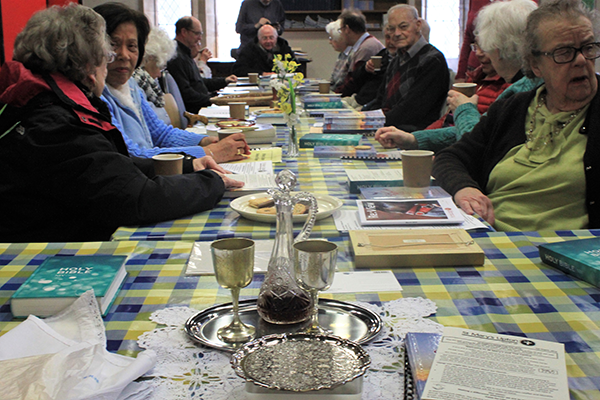 Members of Elder Branch look forward to the two outings arranged between September and May, and to a tea party in July. 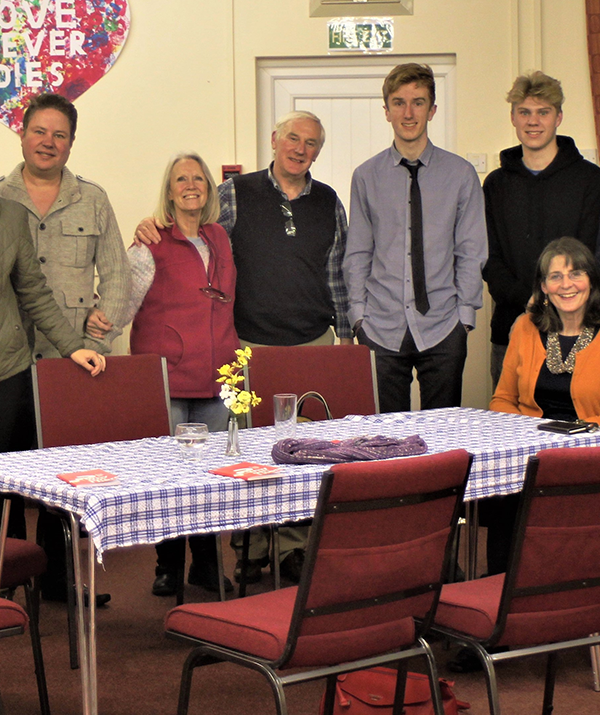 The members of Elder Branch include people from various churches and those who do not go to church, and the group is led by key members of the group. 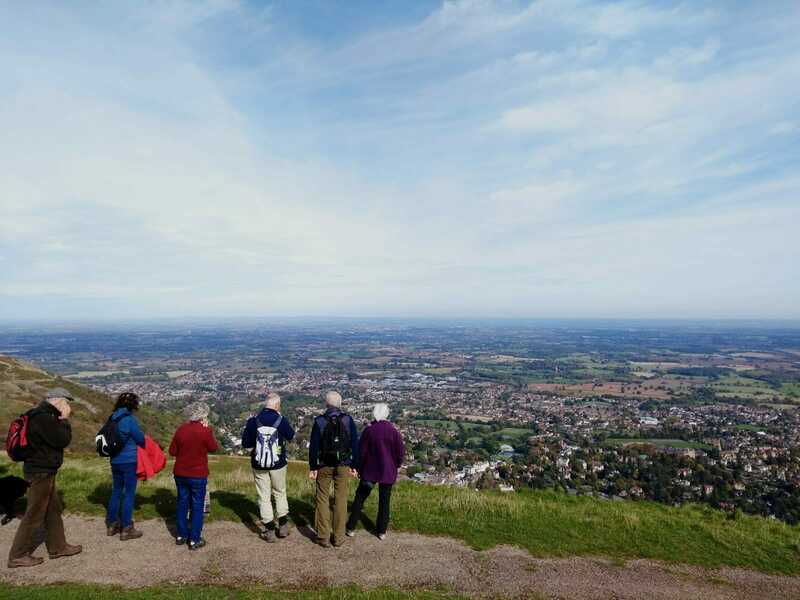 During the summer months, activities are held once every fortnight, and include an interesting programme of outings, presentations, and craft activities. 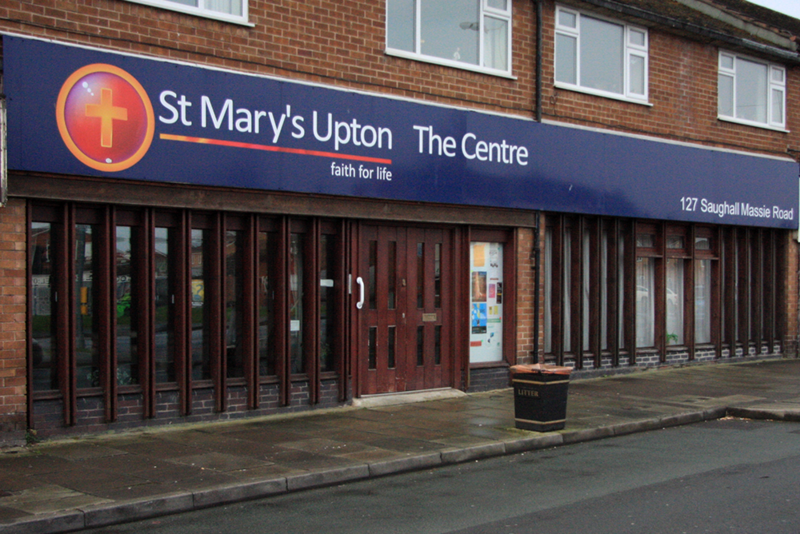 Our doors are always open and newcomers can be assured of a very warm welcome. Small groups are big in our church. But what are they? Seek to apply the Bible in everyday life. Each group is made up of between four to fourteen members. The groups roughly follow a series of notes linked to Sunday sermons. Many groups arrange social events as part of their pattern of meetings. Some meet during the day, others meet in the evenings. The groups cover most days of the week between them. Joining a small group is a great way to learn to apply your faith. You will learn about prayer and Bible reading and soon find that you are getting to know a few more people in Church. By joining a group you are not ‘locked in forever’! You are free to join in for just a few meetings if you feel more comfortable with that. You can change groups if you find that another day or venue would work better. Our Small Groups tend to study and discuss notes which follow the sermon series. 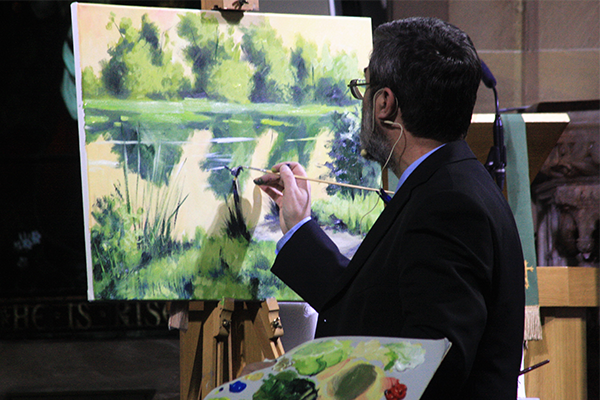 Click here to find the latest set of Small Group notes. 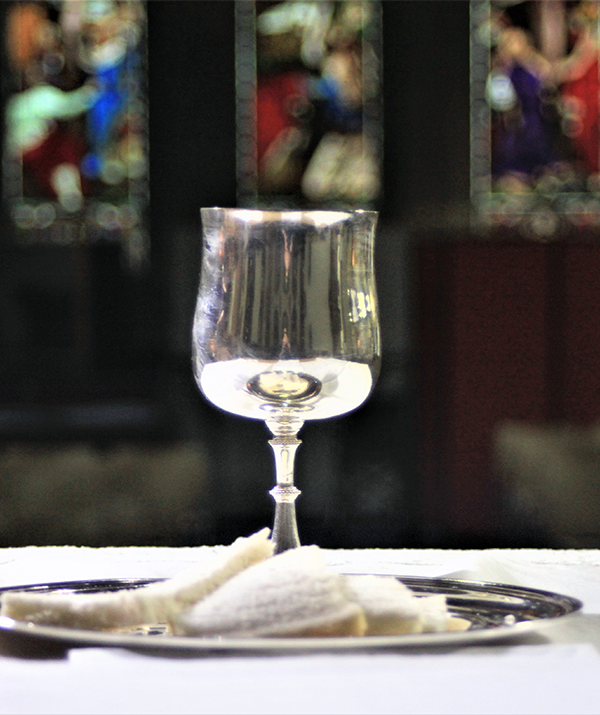 Midweek Holy Communion happens on Wednesdays in a meal context. Friday Friends is a Christian based group offering support to those experiencing loss. 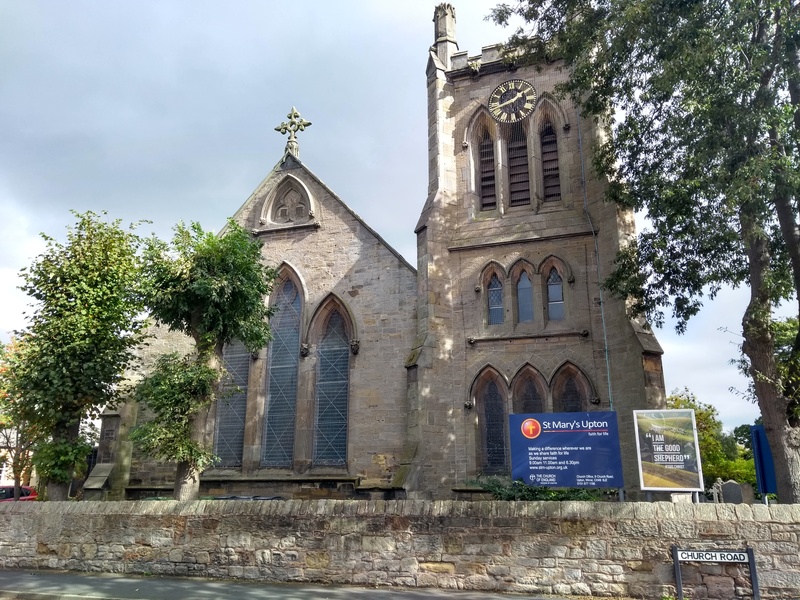 We are a bereavement support group who meet on the first Friday of each month at 1:30pm in the Garden Room of St Mary’s Church. We offer support to those experiencing loss, including fellowship. We drink tea and coffee together, all are welcome to join us. If you would prefer, we can also come and visit you at home or meet on a one to one basis. For more information call the Church Office or Rhonda. You’ll find contact details here. 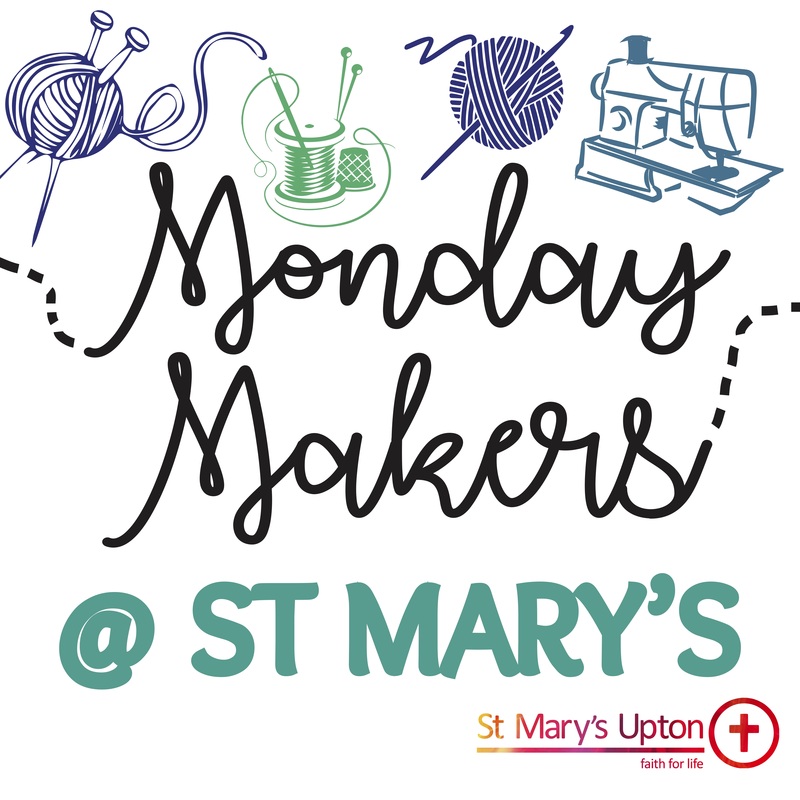 Monday Makers is made up of a group of ladies who meet in a relaxed atmosphere for a cuppa, munchies and lots of chat between 12:30 and 3:00pm. We sew, crochet, knit and make crafts for a number of different causes including; blankets for St John’s Hospice, Claire House and Ronald McDonald House, hats for the Premature Baby Unit APH, hats and scarves for Charles Thompson Mission and Operation Christmas Child Boxes and twiddle muffs for the Care Homes in Upton. Over the course of 2018 we made over 1000 poppies for the display outside St Mary’s Church commemorating the First World War Centenary. Once a month we have a visiting speaker and arrange regular trips, with recent excursions to The National Memorial Arboretum, Staffordshire, Ormskirk and Llandudno Christmas Market. We are grateful for donations of wool, no matter how small, and ladies who would like to join us are always very welcome. For more information please contact the Church Office, you’ll find all our contact details here.